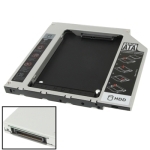 2) It enables you to add a second notebook hard disk drive to any modular bay. 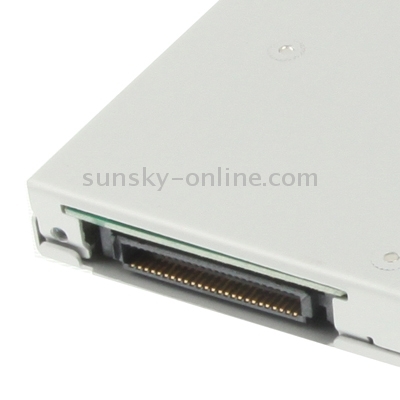 3) Has a 10mm thick Combo/SuperDrive with IDE interface. 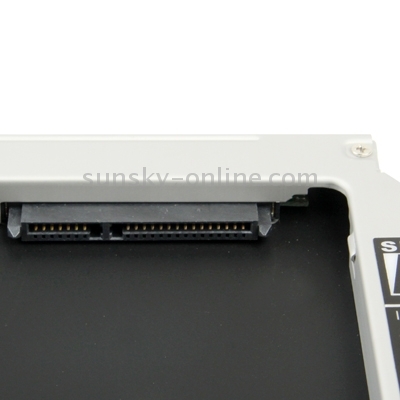 SUNSKY: Dear andreus,it compatible for all 2.5 inch Thickness: 10mm.thanks.